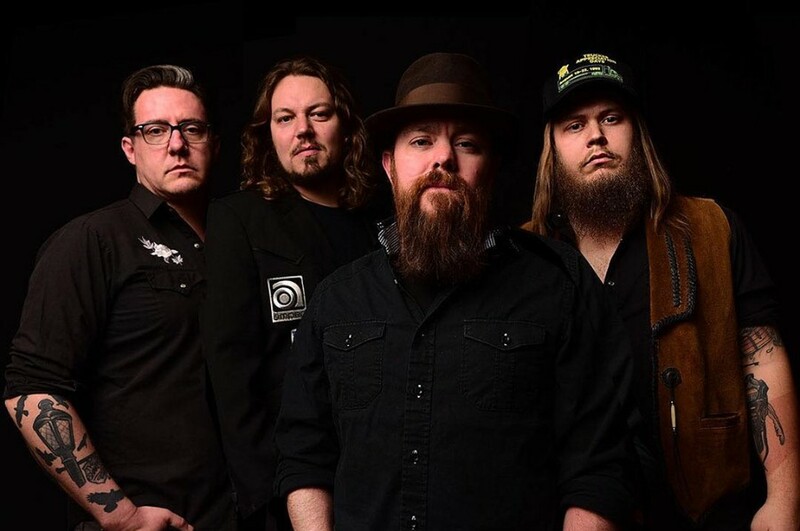 American country music band The Steel Woods covered Tom Petty's 1985 song “Southern Accents” and dropped a music video for it. The band will release a new album "Old News" on January 18, 2019. The song appears on the album. The original version of “Southern Accents” is included on Tom Petty and the Heartbreakers' sixth studio album of the same name, which was released in 1985. 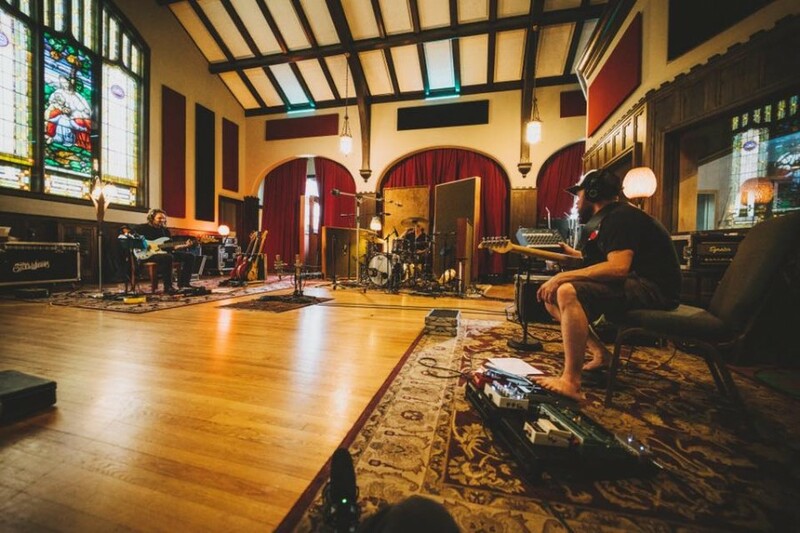 The album "Old News" comprises of 15-track, in addition to “Southern Accents”, the band covers Black Sabbath’s “Changes” and The Allman Brothers Band’s “Whipping Post.” The songs were recorded in Nashville and Asheville, North Carolina. Peoria on July 20, 2019.